What To Do When Your Child Is Heavy is a must-read for families with heavy kids. 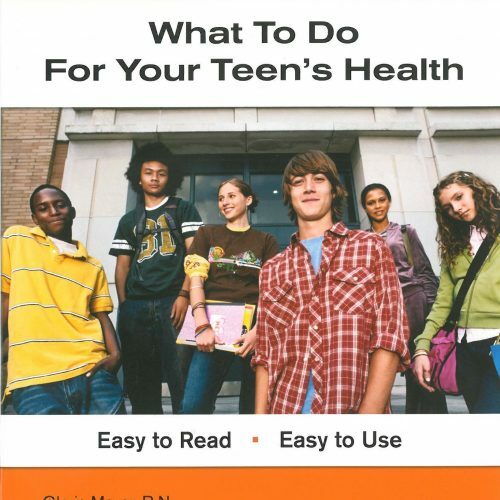 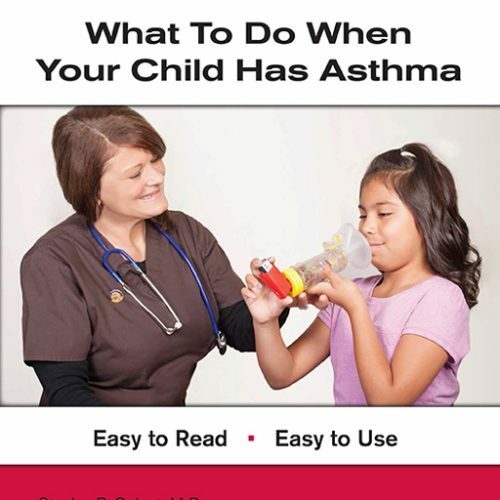 It is written in easy-to-read language for parents and caregivers of heavy kids. 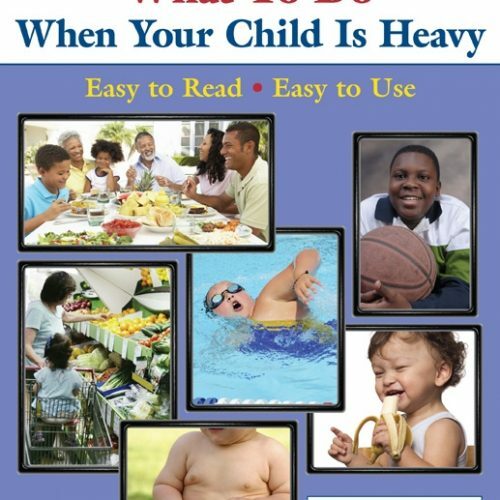 Who is a heavy kid? 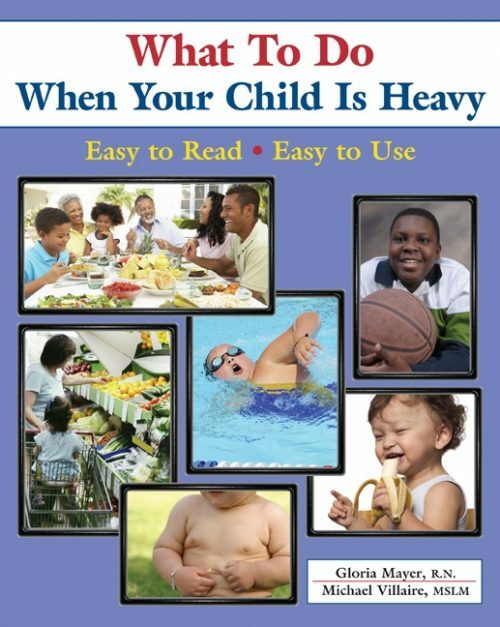 What To Do When Your Child Is Heavy was reviewed by doctors, health professionals, and parents of heavy kids. 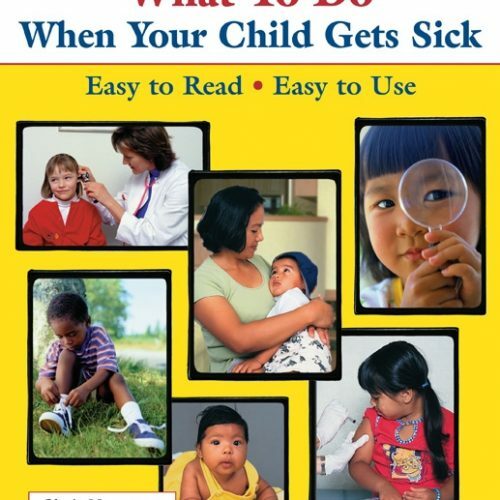 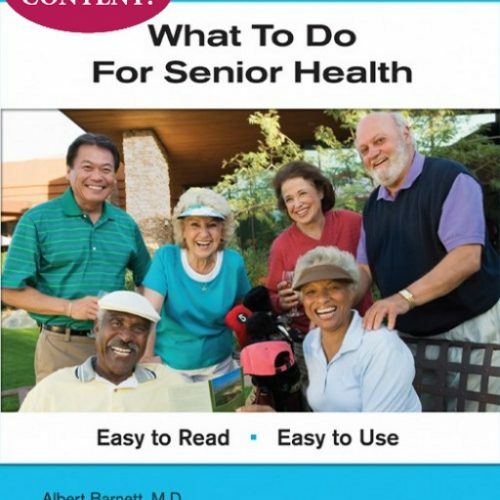 We took their suggestions to make this a useful book for people of all reading levels. 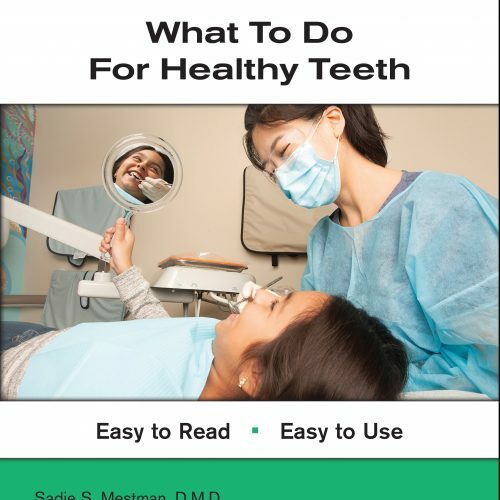 This book is available in English and Spanish. 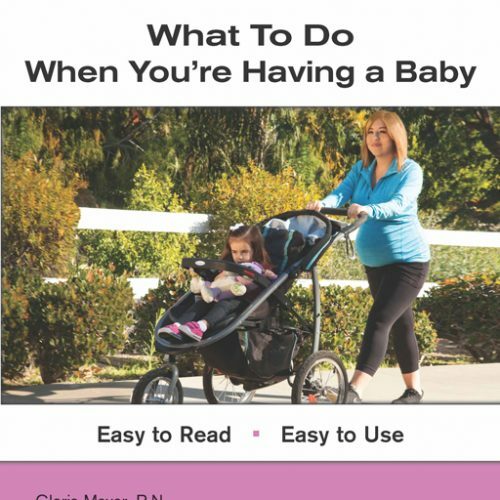 What To Do When Your Child Is Heavy is also available as an E-book at the following online retailers.